We understand the importance of a good hair cut, it is the base for all other treatments, or a finish on its own. 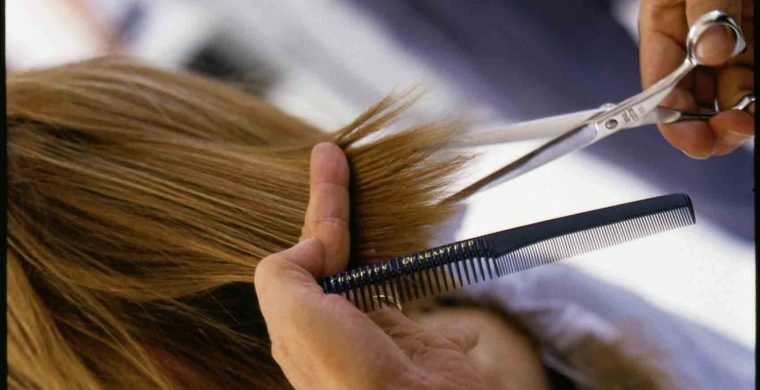 A good cut should be able to be maintained easily, yet look as if your hairdresser has personally visited your home every morning before you venture out. All of us like to change our appearance from time to time, what better way than to try a new hair colour. A chance to introduce a completely new look with a colour chosen to complement your complexion, and natural features. 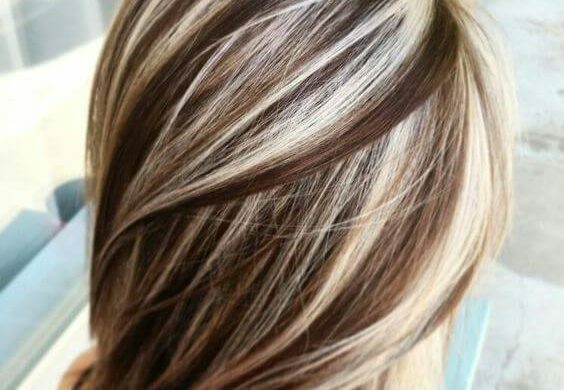 Satisfied with your hair colour but just fancy something to add a bit of individuality, then try our highlights/lowlights to compliment your existing colour. 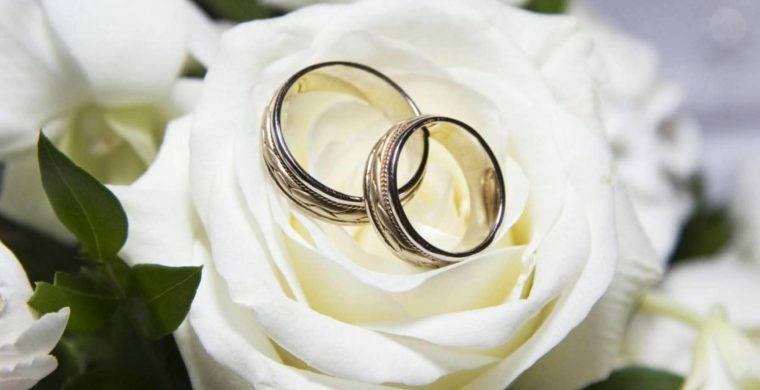 Do you have a special occasion looming up in your calendar? 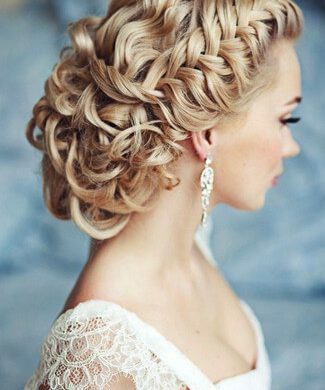 Why not treat yourself to an upstyle to go with that perfect dress you found online, now you will be all set to turn many a head, and get yourself noticed at any event you attend.